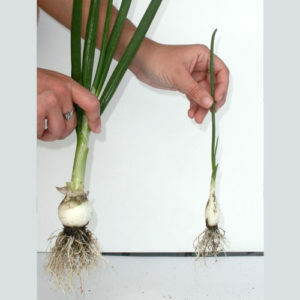 Since 1997 Compost Tea (Sustainable Agricultural Technologies, Inc) has been creating sustainable solutions. We specialize in biological management of agriculture and organic waste processing. Practitioners of sustainable agriculture seek to integrate three main objectives into their work: a healthy environment, economic profitability, and social and economic equity. 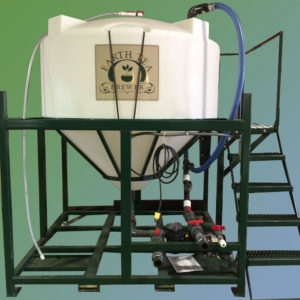 Every grower, food processor, distributor, retailer, consumer, and waste manager can play a role in ensuring a sustainable agricultural system with our compost tea equipment. You can do it. We are here to help. Fertilizers have been shown to deplete soil health and results in loss of tilth. Whereas aerated compost tea has amazing benefits for lawn grass, food crops, and more grown in their essential soil includes healthier plants with higher nutrients, extended roots, stronger immunity to disease-causing organisms. Each piece of our composting machinery has been specifically designed with the user in mind. Our products have gone through extensive testing, both in the field and in the lab. We use quality parts that are manufactured in the USA. Our machines are built to perform season after season with minimal maintenance. View our quality compost brewers and skid sprayers with sizes to fit every need. The staff at Sustainable Agricultural Technologies, Inc has a deep knowledgeable of composting. We are proud to provide you with excellent customer service. Let us answer your questions about brewer sizes, composting, and soil types. We enjoy sharing our knowledge and experience so you can make informed decisions about how to achieve your healthy soil goals. We love what we do and it shows in the quality machinery and service we provide to our customers. Thank you for giving Sustainable Agricultural Technologies, Inc the opportunity to be a part of your solution.